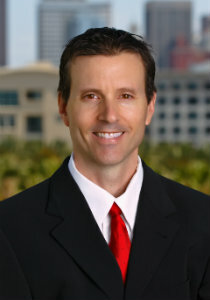 I moved to downtown San Diego's Gaslamp Quarter in summer of 2000 to work at a CPA firm as a Senior Financial Analyst. At that time the San Diego condo market’s new construction renaissance was just beginning and I decided to follow my Mom's footsteps (40 years as a Realtor) and leave corporate world for a career in real estate. I wanted to share the great time I was having living downtown with others and began helping buyers and sellers of downtown condos in 2002 when I joined RE/MAX Real Estate Consultants in their downtown San Diego office. I have now lived in the Gaslamp Quarter for 18 years now. When I first began studying the downtown San Diego condo market I was struck by how all the sellers’ agents would say in the MLS that their listing was in the best condo building downtown, and I thought, “well, they can't all be the best.” As I dug deeper to find out which one was really the best, there was very little information out there to distinguish one from another. I began to think about what I do when I shop for a car: I go grab a copy of Car and Driver magazine or Consumer Reports and see what the experts have to say. Since there was no such resource for all these condos, I decided to build that resource and share it with my clients to help them make an informed decision. Over the next several years I invested thousands of dollars and lots of time surveying the owners of these condos and posting the results of these surveys on my website . I was ahead of the curve before Yelp. Only condo "owners" receive one of my surveys, so it might just be a little more accurate than Yelp which anyone can opine on. In addition to the condo surveys I have mailed to every condo owner downtown, I also have made up a relative condo comparison chart and added some more data on each building such and turnover rates (potential sign of how happy people are living there) as well as appreciation rates over the prior years. I joined RE/MAX because they consistently have the most productive and educated real estate agents in the nation. 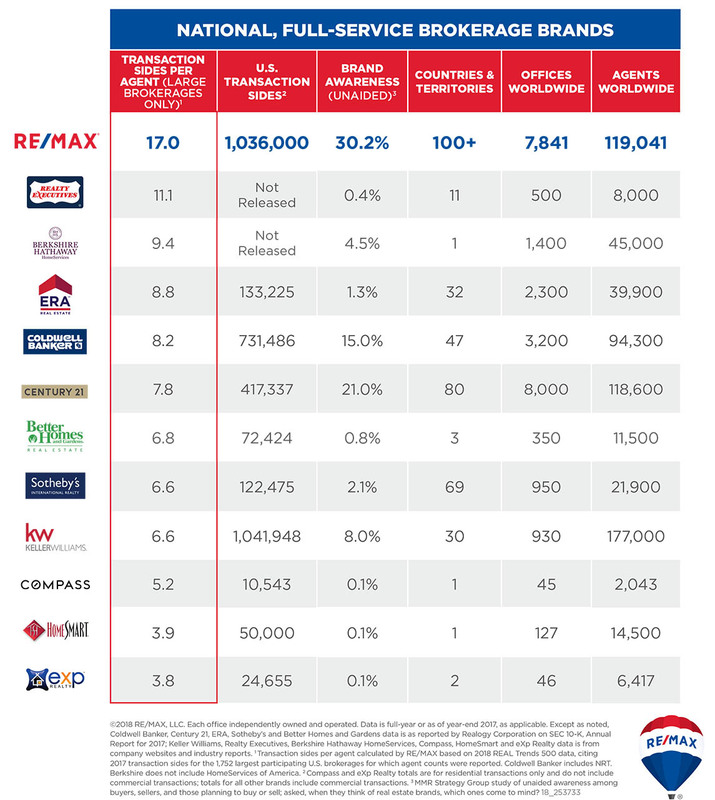 RE/MAX is the global leader in real estate sales, "no one sells more real estate than RE/MAX". When other agents see my RE/MAX listings in the MLS or receive a phone call from me right away, they know they are talking to a productive and seasoned agent, and that helps me and my clients. Customer service - built on a foundation of drive, experience and education - is the cornerstone of RE/MAX success. RE/MAX has been solely focused on helping people buy and sell homes since 1973; we set a high standard to earn the trust and confidence of our clients. Resident of the Historic Gaslamp Quarter for 18 years. Worked for same RE/MAX brokerage for 18 years. Work for the leading global real estate brand with high standards. 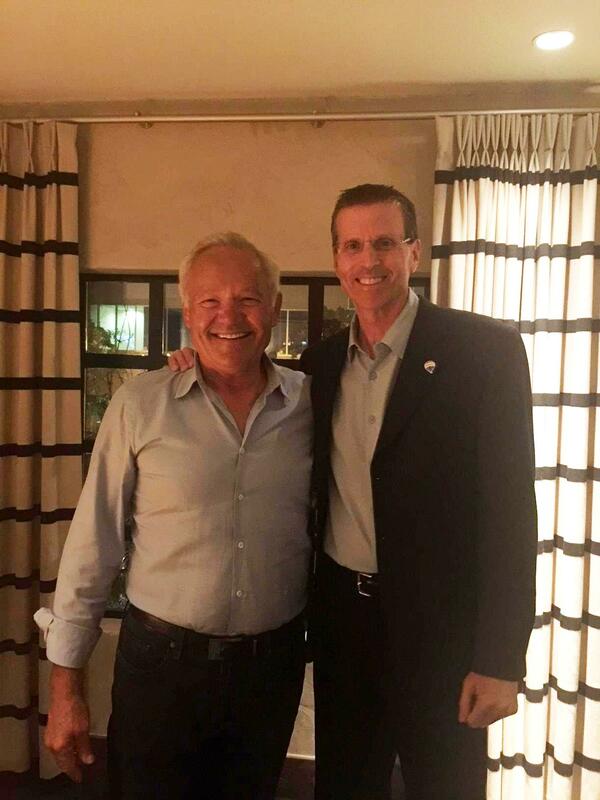 Mark pictured with the Founder/CEO and President of RE/MAX International. Mark pictured with Nat Bosa of Bosa Development who has built 10 high rise condos downtown. I work closely with the Bosa staff and often get insider information before most agents since I was the number one selling agent in their last building (Bayside) and so far as of September 2018 have represented more clients in their brand new Pacific Gate building than any other agent with 8 sales so far. 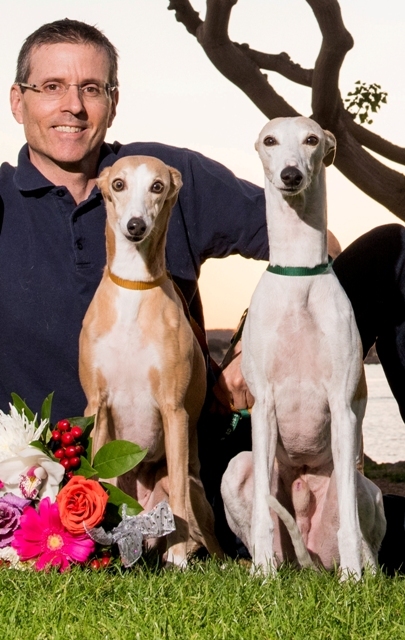 Mark with his two dogs (Whippets) named Spot and Dawa.